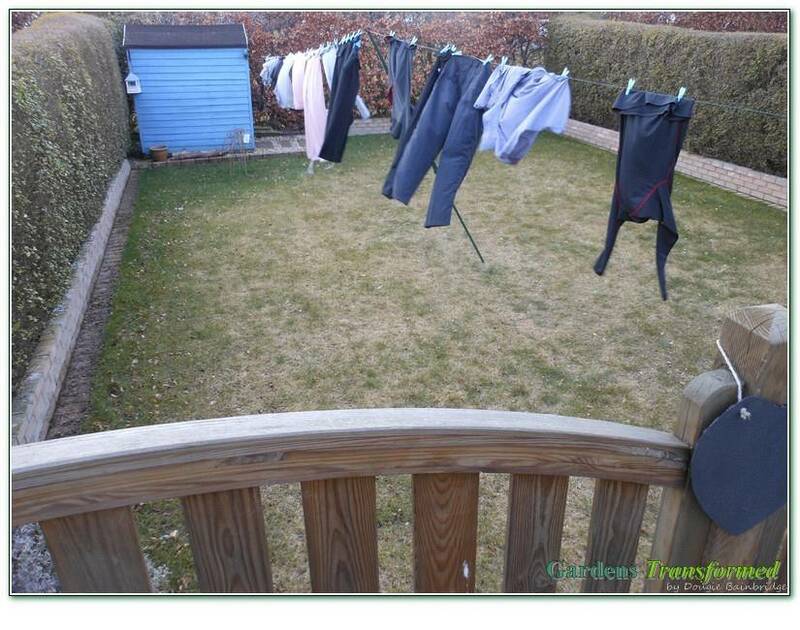 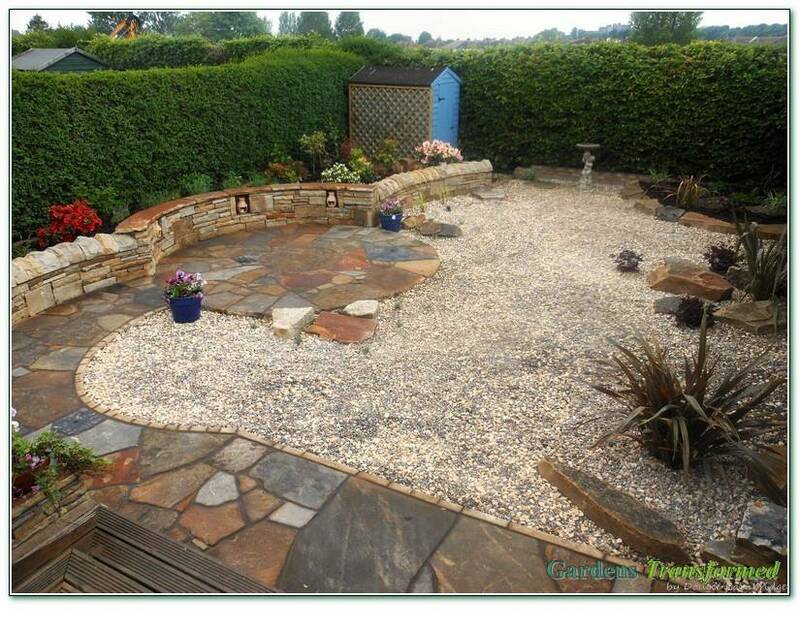 A real clear but open brief, to remove all grass and create a rustic low maintenance garden to entertain and relax within. 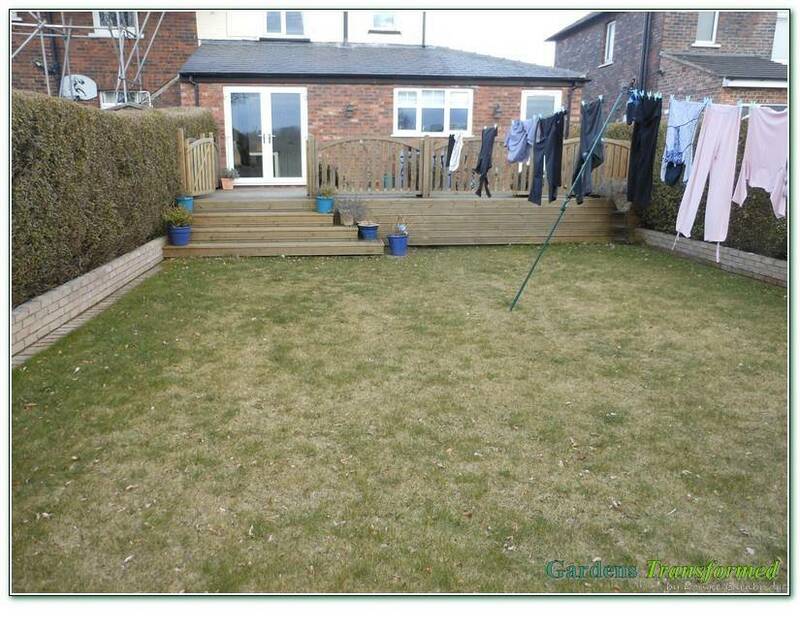 A little bit different this one. 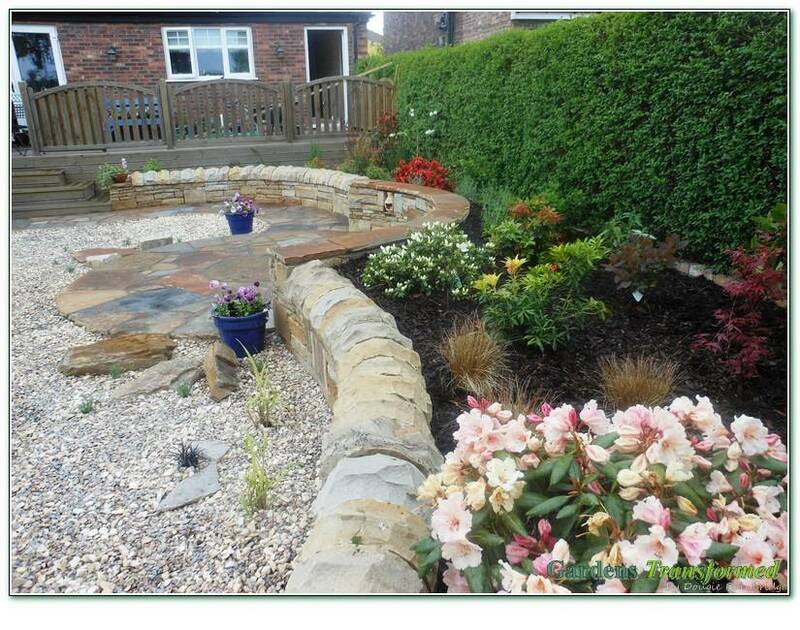 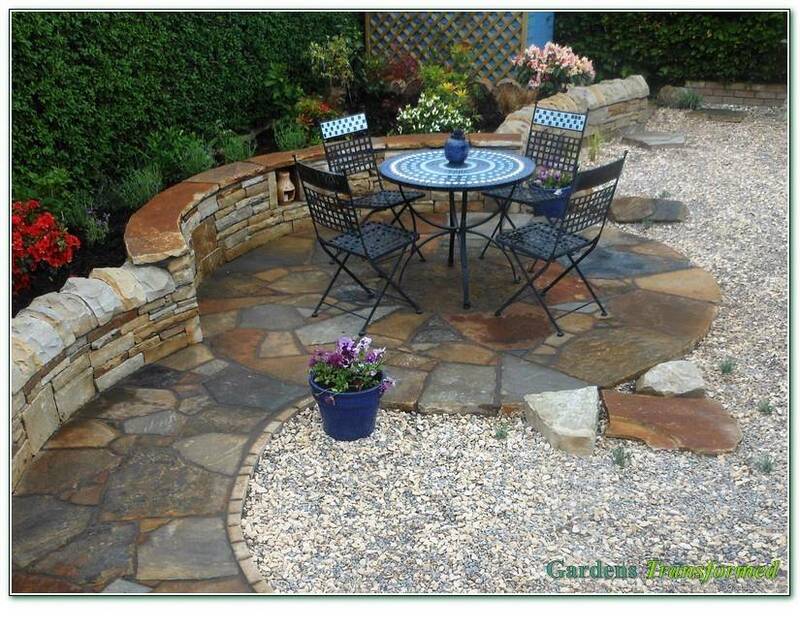 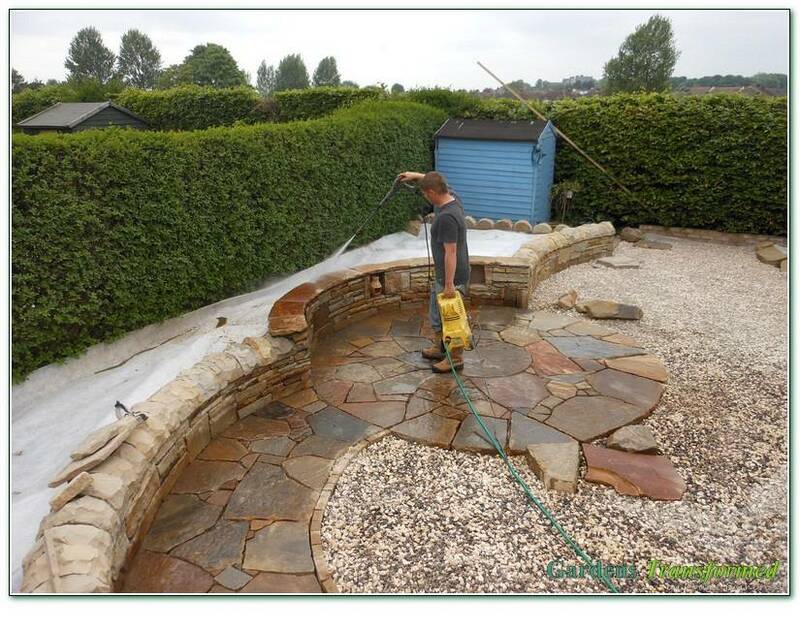 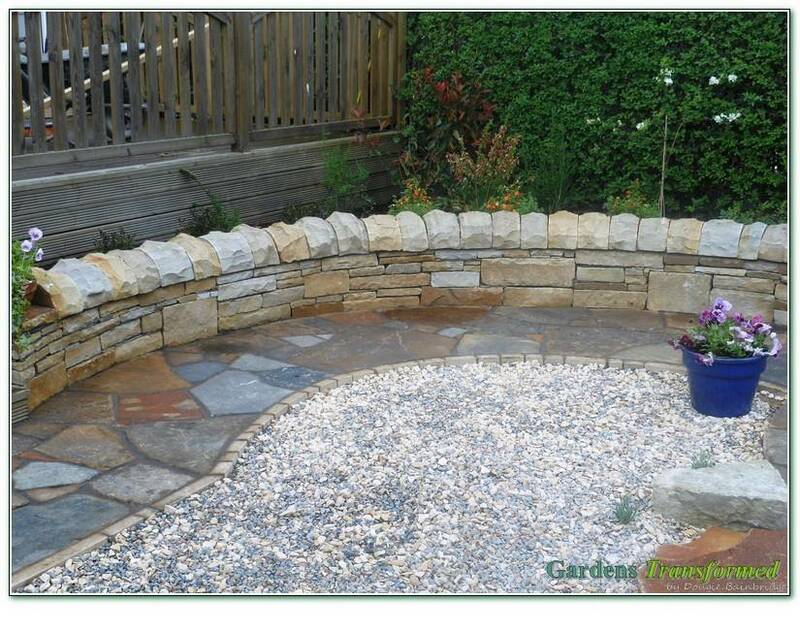 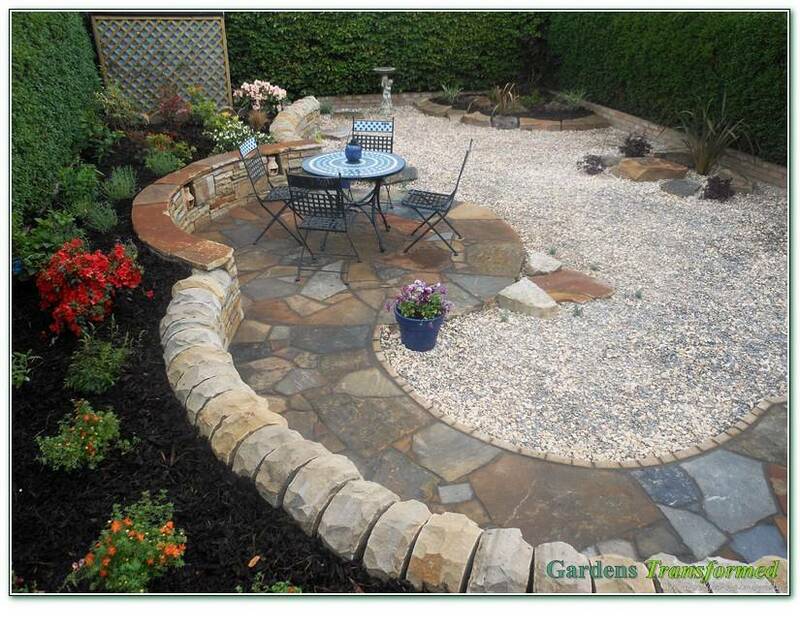 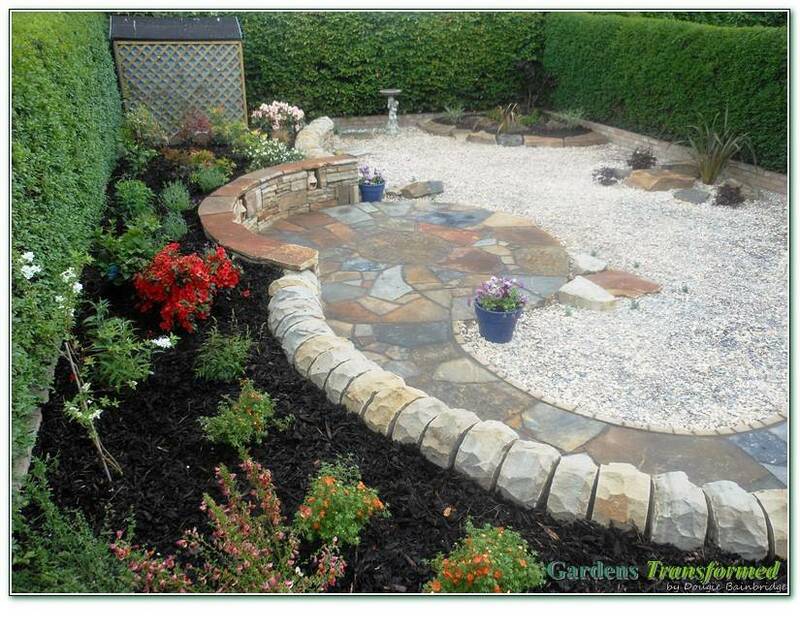 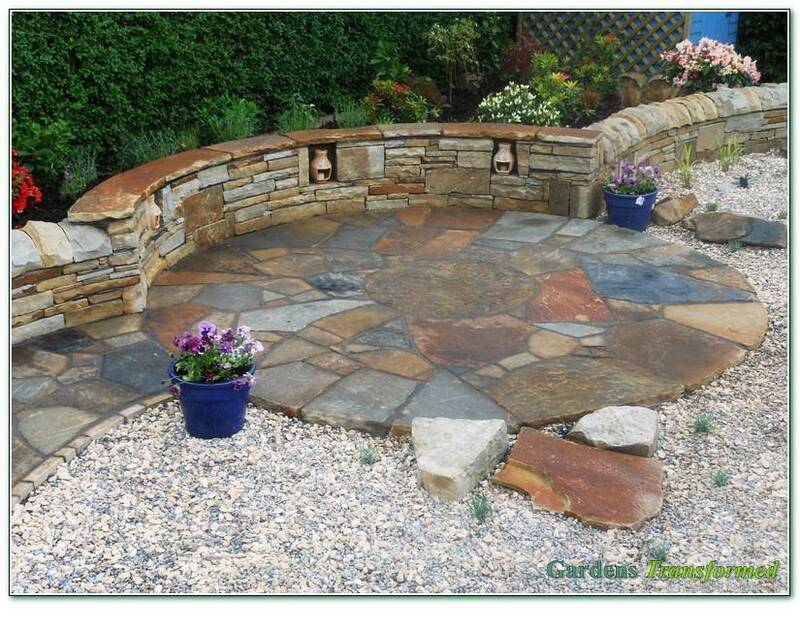 A natural stone major feature, all hand shaped to include walling, patio, walkways, bum seat, gravel and planting. 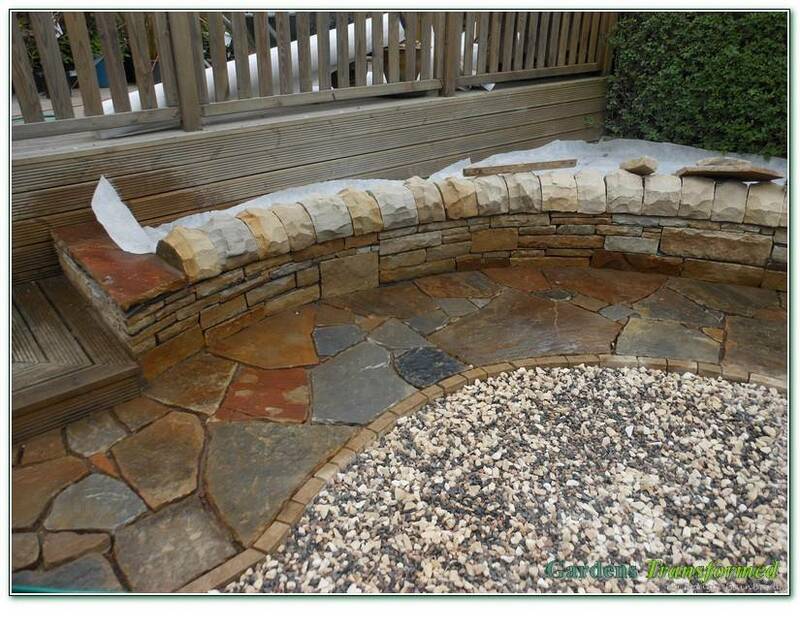 Not so straightforward as all access was through the house and down deck steps, but really pleasing results with some lovely stonework.